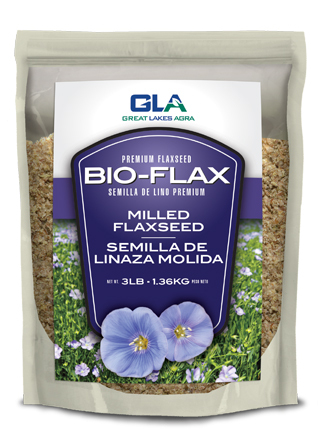 GLA Bio-Flax is a premium cold milled flaxseed, without preservatives or additives. Bio-Flax is #1 Canada “Select” flaxseed, providing a rich plant source of omega 3 essential fatty acids, lignans and other essential nutrients, as well as soluble and insoluble dietary fiber. GLA Bio-Flax is a premium whole flaxseed, without preservatives or additives. 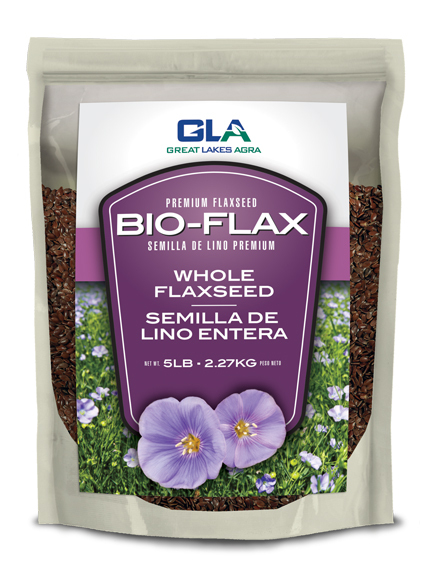 Bio-Flax is #1 Canada “Select” flaxseed, providing a rich plant source of omega 3 essential fatty acids, lignans and other essential nutrients, as well as soluble and insoluble dietary fiber.